As part of its work under PIM (Flagship 1) and the Global Futures & Strategic Foresight (GFSF) project, the International Maize and Wheat Improvement Center (CIMMYT) organized a five-day training workshop titled “Crop and Bioeconomic Modeling under Uncertain Climate”. The training took place on 7-11 December 2015 in Addis Ababa, Ethiopia. The workshop brought together representatives of Association for Strengthening Agricultural Research in Eastern and Central Africa (ASARECA) and West and Central Africa Council for Agricultural Research and Development (CORAF), as well as researchers from agricultural research institutes and universities from Ethiopia, Kenya, Uganda, Niger, Senegal, Nigeria, and Democratic Republic of the Congo. 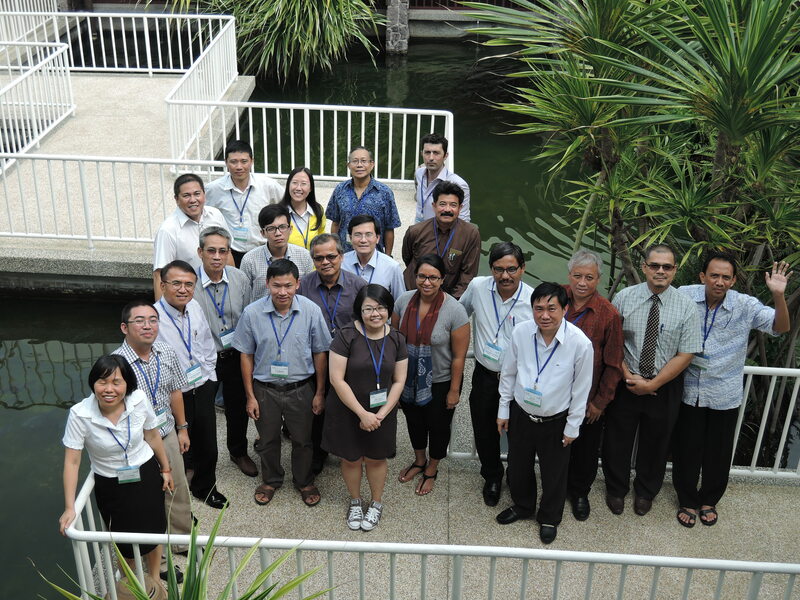 Participants were trained to apply crop and bioeconomic models allowing to estimate biophysical and economic impacts of climate variability and change and to assess different adaptation options. 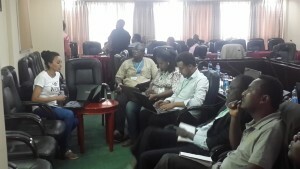 The tools they worked with included the Decision Support System for Agrotechnology Transfer (DSSAT), the Agricultural Production Systems Simulator (APSIM), and Gtree (GAMS). The training involved plenary discussions, group work, and individual hands-on exercises. This workshop was a follow up of a similar training conducted in November 2014 in Addis Ababa. A third training is planned for 2016. The series is designed to contribute to building of a core regional group of researchers who appreciate and use crop and bioeconomic models in addressing the impacts of climate change in Africa, and to create a forum for experience sharing and collaboration.